With a major Chinese smartphone maker on the rocks following US sanctions, the trade spat between Washington and Beijing appears to be taking a turn for the worse for tech firms in the two global economic powerhouses. Chinese telecom giant ZTE said in the past week its major operations had "ceased" following last month's US ban on American sales of critical technology to the company, raising the possibility of its collapse. "It's going to disrupt procurement, supply lines, it will affect a lot of companies in various ways," said one technology industry executive who asked to remain anonymous. "Nobody's panicking yet but people are nervous and watching." "The biggest impact will be to accelerate China's desire to have non-American sources of supply," Lewis said. "They don't want to be held hostage" to US tech firms. "Huawei is trying to become the telecom company for the world," Lewis said. 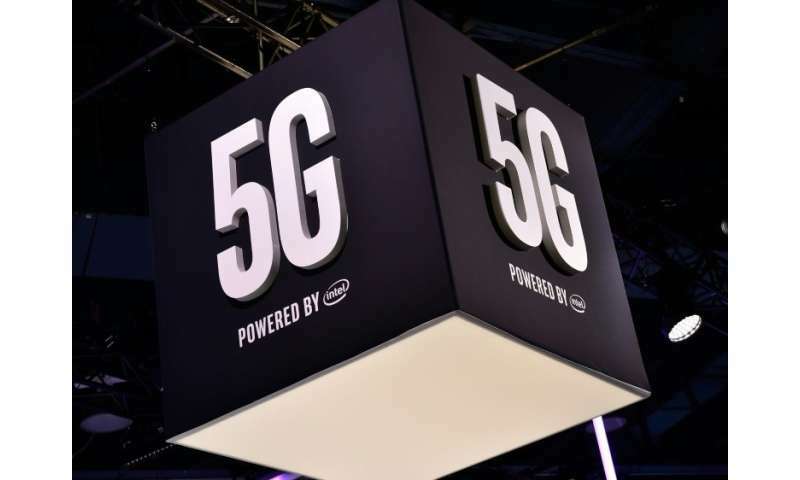 "They are the strongest across the board in 5G... This is a place where China's model of capital works better." Lewis said that with companies like Huawei and ZTE facing obstacles in the United States, "American companies see the opening to the China market closing more rapidly than they might have thought." "The equipment is always calling home," he said. "If you control the updater and the infrastructure you have an immense advantage." 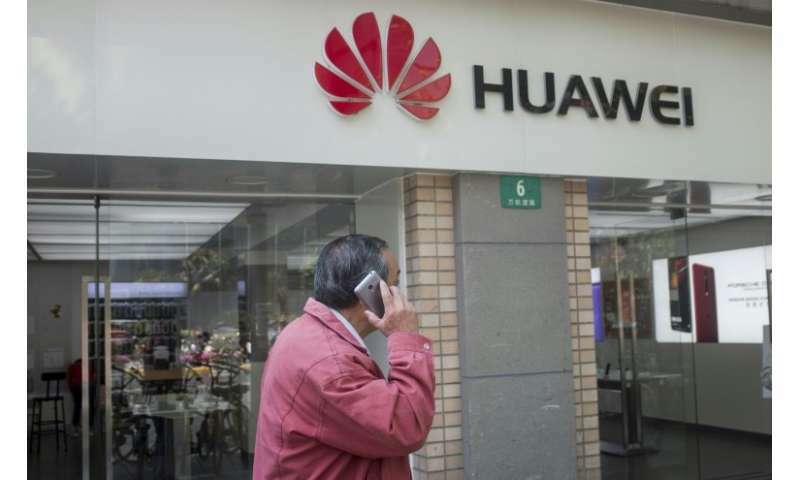 A statement from Huawei said its products "meet the highest standards of security, privacy and engineering in every country we operate," adding that "no government has ever asked us to compromise the security or integrity of any of our networks or devices." 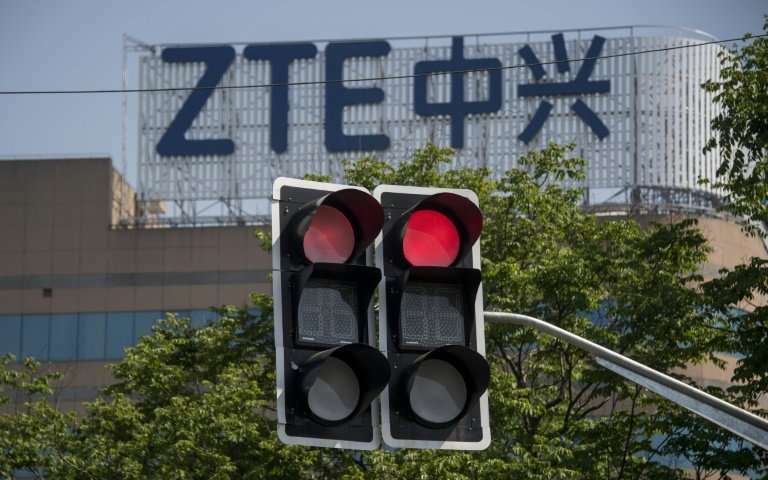 Matt Gold, an adjunct Fordham University law professor and former deputy assistant US trade representative, said the latest problems over ZTE are unlikely to worsen relations because "the current situation is about as bad as it can get without a complete freefall." He said it is probable that "after many months of negotiations, China will give the US a series of concessions, including some things they had already agreed to and some of which were promises they had given before." And all that, Gold said, "will be face saving for President Trump, who will declare a great victory."